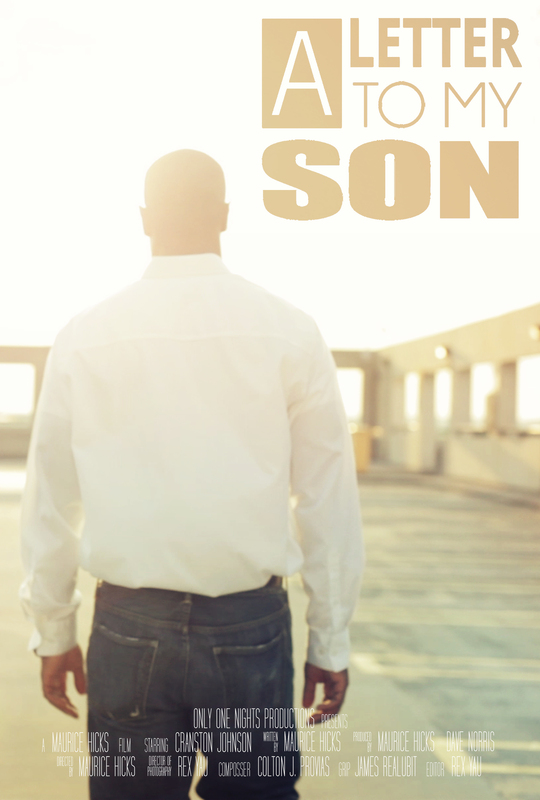 Maurice Hicks, 2010 Media Studies and Psychology graduate, is experiencing great success with his film, A Letter to My Son. Maurice’s film has been selected to several festivals including the Women and Minorities in Media (WAMM) and RiverRun film festivals. A Letter to My Son will screen at the WAMM festival at Towson University on Friday, April 10th. Maurice will host a Q & A after the screening and participate in a panel discussion during the festival. The schedule for the RiverRun festival next month includes screenings on the 19th and 24th with Q & A sessions after each. A Letter to My Son is a narrative film about a would-be father who pens a hypothetical letter to his unborn son. In a heartfelt, monologue style, the man outlines his fears, thoughts on society, justice, the state of the world, and apprehensions that keep him from allowing his son to be born. Please see the following link for a recent news story on RiverRun that features Maurice. Since graduating, Maurice has written, produced, and directed his own feature length film, directed a web commercial for Blu e-Cigs, acted as 1st assistant director in commercials for companies such as Food Lion and CSX, produced commercial content for restaurants, and various other projects. Congratulations to Maurice for all of these accomplishments! 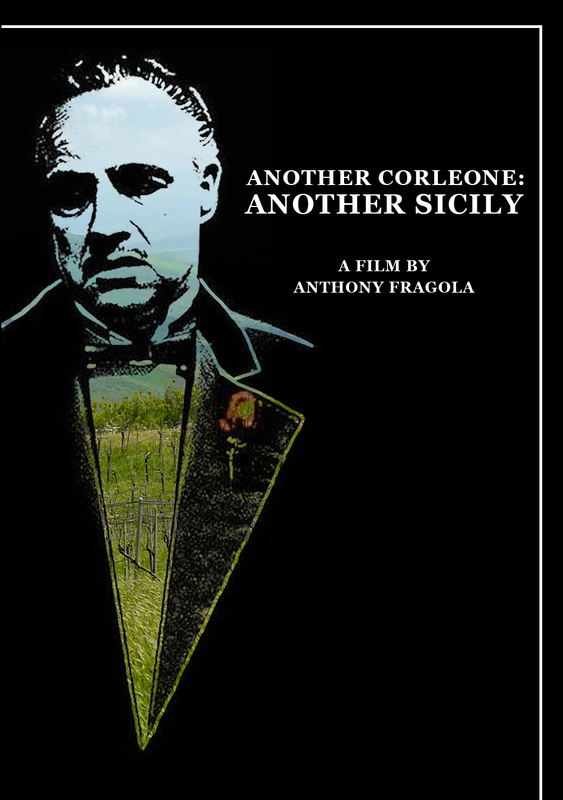 Professor Emeritus, Anthony Fragola will present his documentary, Another Corleone: Another Sicily on Sunday, March 15th at 2pm at the Weatherspoon Art Gallery on the campus of UNCG. Professor Emeritus Fragola taught in the Media Studies department at UNCG for more than 30 years. This documentary is the culmination of a series of documentaries on the anti-mafia movement in Sicily. Former MFA students, Michael Blair and Inez Chambers edited the film. “Witness the history and legacy of the anti-mafia movement in Sicily brought to light through the documentary film,Another Corleone: Another Sicily. In the eyes of many Americans and throughout most of the world Sicilians are viewed as mafiosi. Francis Coppola’s internationally acclaimed 1972 film, The Godfather, propelled this stereotypical view to mythic proportions and romanticized the mafia. Little is known of the heroic anti-mafia movement in Sicily that originated among the peasants. Since the late 1800’s, agrarian leaders emerged. As they organized and grew in strength, pressing for reforms, the mafia murdered them, thereby halting progress for decades. Yet new leaders emerged, determined to carry on the fight, even at the cost of their own lives.